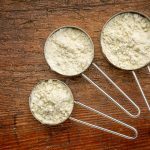 You may be excited to learn that 180Nutrition protein shakes are a healthy way to lose weight. These delicious drinks can be very good for you. When it comes to losing weight, you want to choose a product that offers natural ingredients without artificial sweeteners or preservatives. A simple shake can be a fun and great tasting treat. The fact that it can help you to lose unwanted pounds fast is a great added bonus. 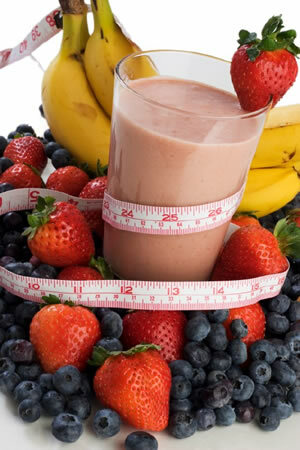 You can lose weight easily by substituting one meal a day or more with a protein shake. A 180 shake is made of quality ingredients and offers many benefits to anyone who tries it. If you want to see weight loss results, protein shakes can make a difference in your life when used on a regular basis. To begin with, this product will give you long lasting energy. It will help your metabolism to speed up so that you lose weight with ease. You can lose those pounds and be in great shape thanks to this shake. This product is good to drink before or after a workout. It can help you to perform well, have more stamina, and it will help prevent muscle break down after a good workout. This product also helps with lean muscle growth and repair. This product will keep you full until your next meal. You will not go around craving snack foods or feeling unsatisfied after drinking one of these wonderful tasting shakes. 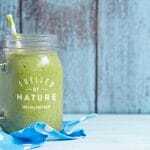 It is important to enjoy your protein shake if you are going to be drinking it often and the effects that it has on your health makes drinking it even better. 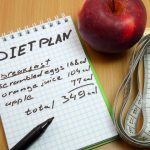 When you decide to start drinking one or more protein shakes a day instead of snacking on unhealthy foods, you are making a decision to lose weight and stay healthy. Try 180 protein shakes and be prepared to feel better and drop unwanted pounds quickly.